Austin.com Here's Your Handy Guide To Free Formula 1 Fun In Austin! Here’s Your Handy Guide To Free Formula 1 Fun In Austin! 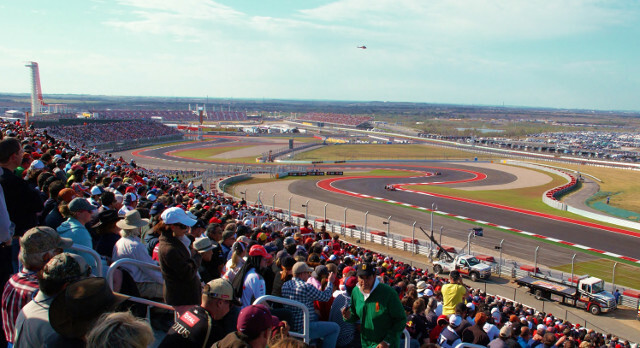 The Formula 1 Grand Prix returns to Austin’s famous Circuit of the Americas this weekend! The only downside is that tickets are awfully expensive — but never fear! Here’s how to have a blast at F1 without breaking the bank, courtesy of FOX 7 Austin reporter Tania Ortega.